If you are running your own shop with WooCommerce and would like to get your customers as subscribers to your newsletter campaigns check out the WooCommerce add-on available for free on the WordPress repo. With this add on you can simple define which customers join certain lists and target your audience with special campaigns and offers. The Add on provides several options which let you customize your experience. Define when the Subscriber should get added. By default a new subscriber is added when the order has been created. If you prefer to create new subscribers only when the order has been completed the user only gets added once you complete the order. You can choose in which lists subscriber get assigned to. This is a global setting and all new customers will get assigned to these lists. 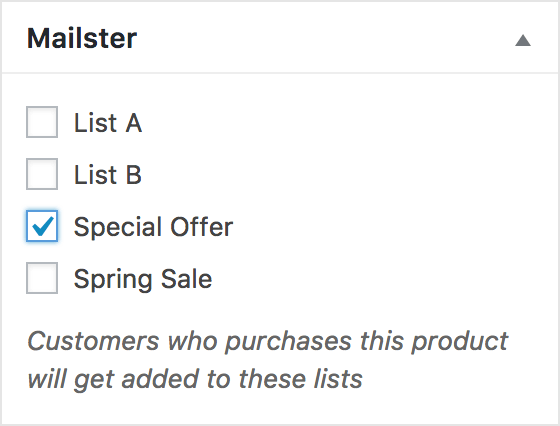 You can also add subscribers to certain lists if they purchase a specific item. You can find this option on the product edit page on the right side. You can either display a checkbox where customers decide if they like to join your newsletter campaigns or you can sign them up without an indicator. Make sure you have legal permission or use the Double-Opt-In option to get the confirmation of your users. If you display a checkbox you can define the label here. This is required by law in many countries so you should keep this option checked unless you know better. 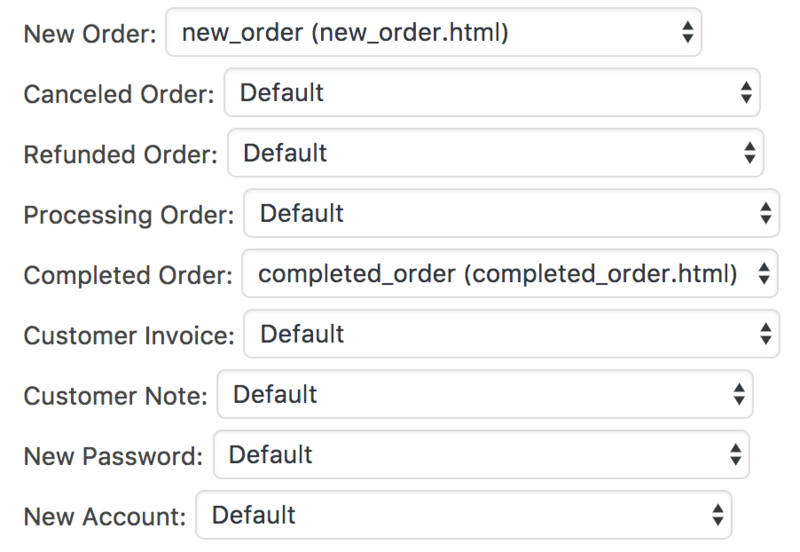 If you send your System Mails with Mailster you can choose the template file which is used for each individual transactional email. By default the one defined on the General tab is used. Different template files are maybe not available in your template.